Hi! 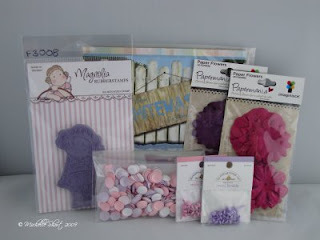 Just to let you know that Michelle over at the fabulous Card Grotto has a fantastic blog candy on offer! So a huge "Happy Birthday" to Michelle when it comes! Check it out!